Avalon’s ferry terminal receives approval for construction permit and agency bids. On Sept. 13, the California Coastal Commission approved a permit to repair the structural damage of Cabrillo Mole Ferry Terminal. In the staff report’s summary, it stated the approval of the permit is subject to five conditions including best management practices for construction, conformance with Water Quality Management Plan, resource agency approval, public rights and the waiver of liability. Currently, areas of the mole present a safety risk. The existing concrete mole structure and wharf is 46 feet by 400 feet and was built in 1968, but sea erosion and time have begun to affect it. 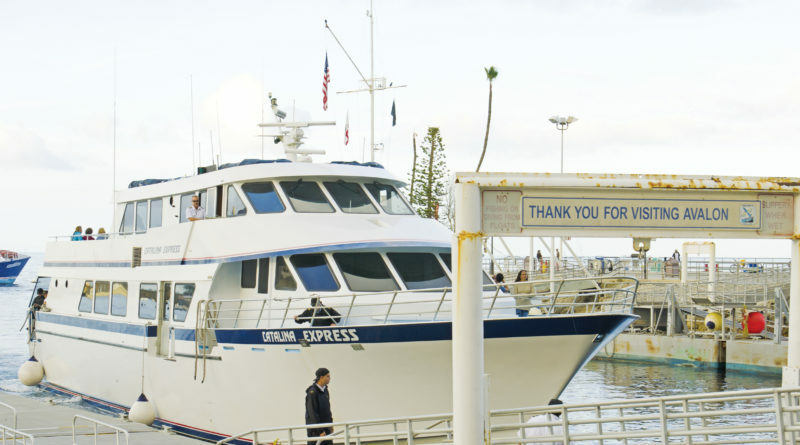 Earlier in the month, Avalon City Council also approved a course of action for Cabrillo Mole Ferry Terminal on Sept. 4. Council members unanimously voted to begin seeking bids for construction plans on the revitalization of the structure. Council member Pam Albers did raise questions considering the timeline, but Bob Greenlaw, Director of Public Works, stated at this point there was a concentration on stabilizing the concrete and existing railings for safety measures. At a later point, Greenlaw stated “a robust design” could enhance the mole.